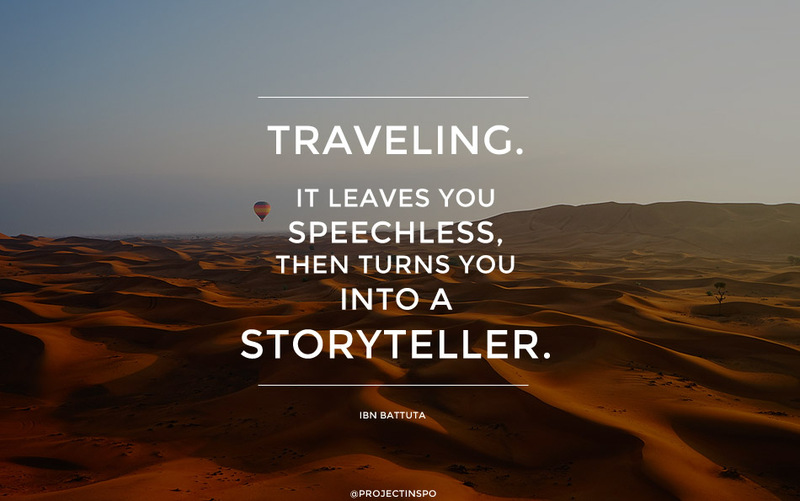 Muhammad Ibn Battuta (1304 – 1368 or 1369), was a medieval Moroccan traveler and scholar, who is widely recognised as one of the greatest travelers of all time. He is known for his extensive travels, accounts of which were published in his Travels (Rihla). 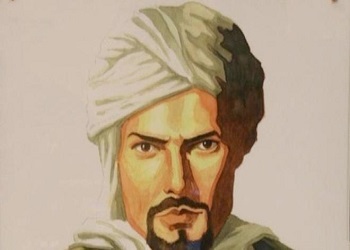 Over a period of thirty years, Ibn Battuta visited most of the known Islamic world as well as many non-Muslim lands. His journeys included trips to North Africa, the Horn of Africa, West Africa, Middle East, South Asia, Central Asia, Southeast Asia and China. This entry was posted in Entertainment and tagged Entertainment, Ibn Battuta, Rihla, Words of the week. Bookmark the permalink.